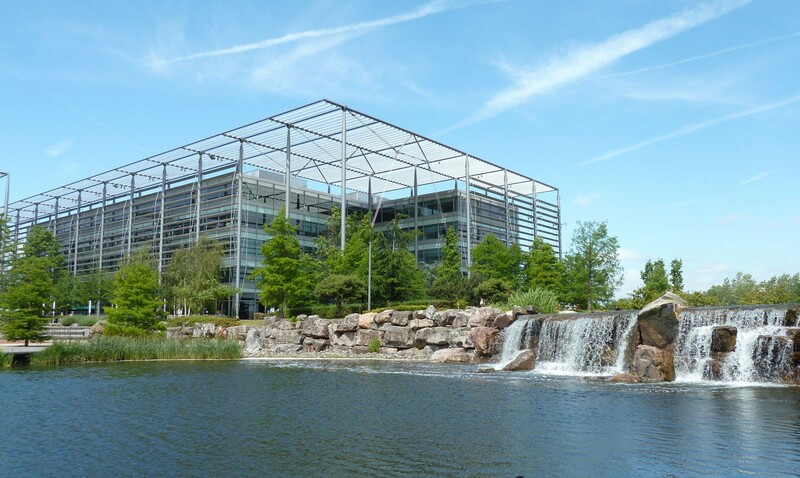 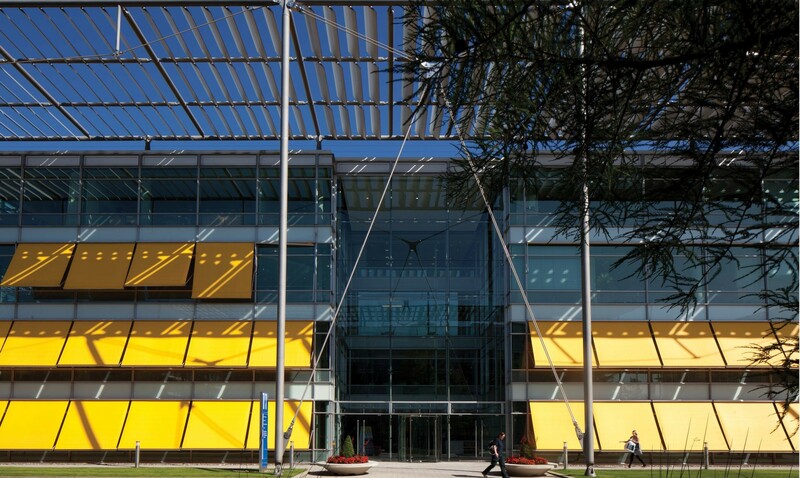 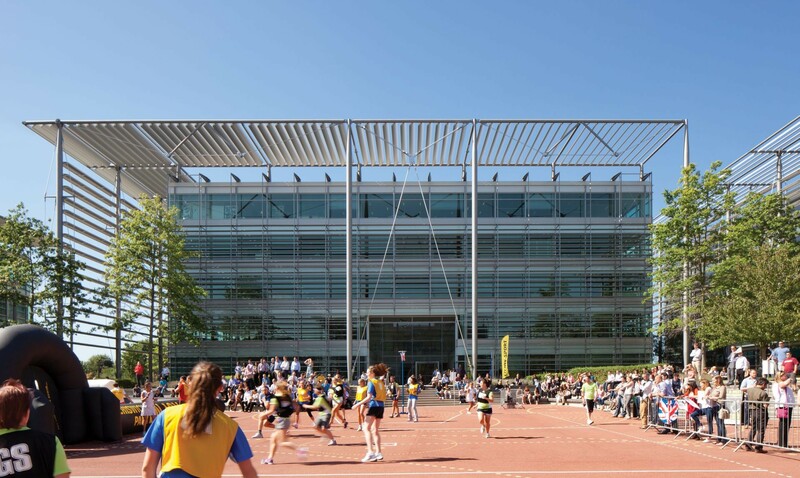 Chiswick Park comprises of award winning accommodation, arranged as a necklace of 12 office buildings. 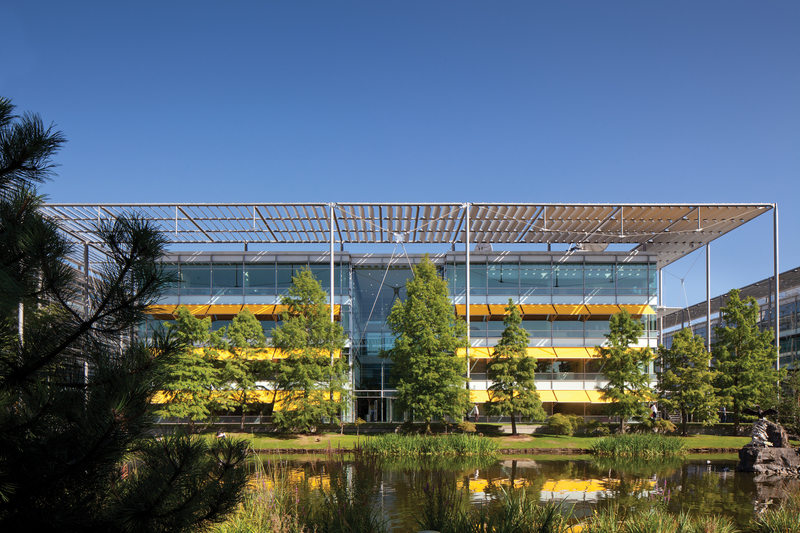 Each building faces the Park's 'inner garden' with a featured two-tier lake, waterfall, decked boardwalk, pathways and a variety of tree planting. 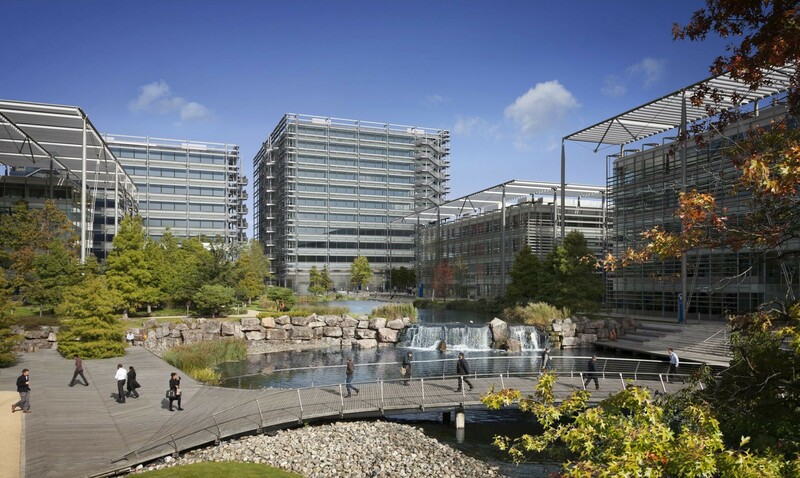 The environment of the Park both indoor and out is themed to enhance the overall experience of working at Chiswick Park.